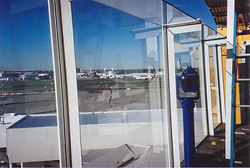 A Champane Glass & Glazing – Glass Bentleigh possesses the experience and expertise to provide you with an innovative, professional solution to your glazing needs. 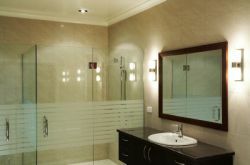 We offer a wide range of glass products and services, and specialise in products such as mirrors, shower screens, and shop fronts. 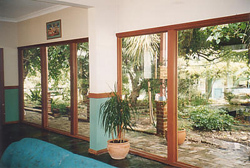 Whether a replacement through breakage or new installations we are happy to provide a quote on all work. 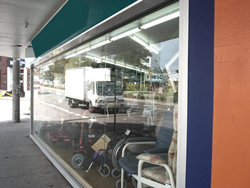 Whether you need commercial or residential glazing services in Bentleigh, VIC - we can help you. 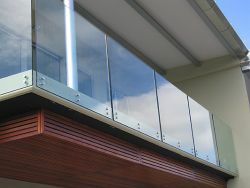 Simply call us and a glass professional will visit you promptly.